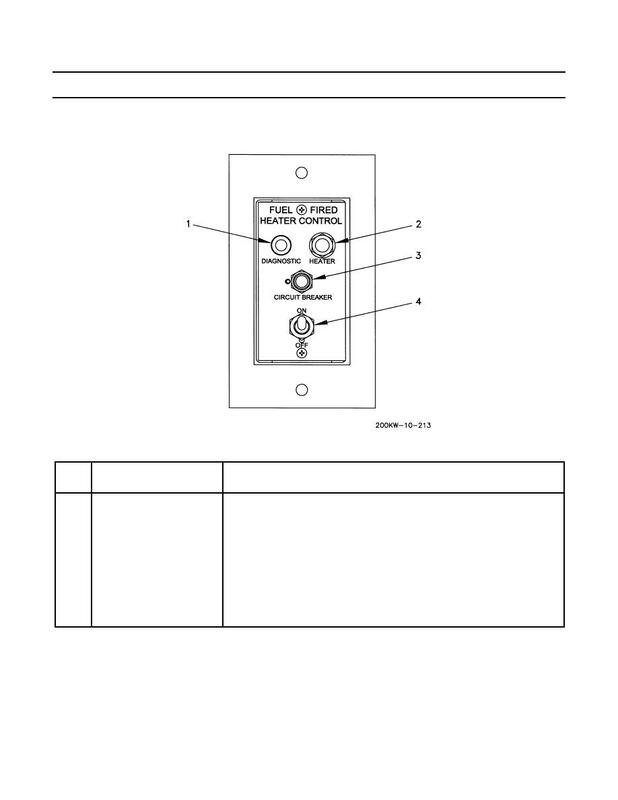 Table 11 describes the fuel-fired heater (winterization kit) controls and indicators located on left rear of generator set. Table 11. Winterization Kit Controls and Indicators. Red lamp lights upon fuel-fired heater failure or winterization kit malfunction. Amber press-to-test lamp lights when fuel-fired heater is operating. Two-position switch activates or deactivates winterization kit circuits. Deenergizes fuel-fired heater and EMCP resistors.